Chief Minister Adly Zahari is unfazed about stories of ghosts occupying his new official residence at the government quarters in Bukit Peringgit. He decided to move into the house after the state government announced plans to turn Seri Bendahara in Ayer Keroh, which was the official residence of the previous chief minister, into a tourist destination. During a state exco meeting last month, Adly said that he had also heard stories about the spooky past of his new home. “I will stay there and hope everything goes well,” he added. So far, council workers taking care of the official residence have not heard of any strange apparitions there. It was said that apparitions of a British army commander and his family members were lingering around the place. Many senior government officials refused to stay at the guest house after hearing spooky encounters of headless “English” ghosts sighted at the bungalow by many people, including the council workers. Former Melaka Human Resources and NGO Affairs committee chairman Datuk M.S. Mahadevan said council workers and volunteers at a nearby social organisation had shared stories of encounters of ghosts at the place. 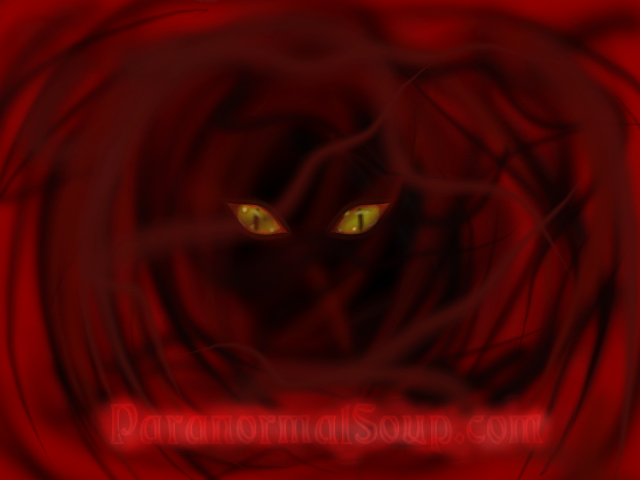 “They claimed to have seen apparitions of men, a woman and even a child at the guest house. “Some of them said they even saw them during the daytime,” he added. Bukit Peringgit has been in existence since the British administration, where key government officials used to live there until the Japanese occupation in 1942. At that time, it was said many prisoners of war were apparently tortured at the guest house. Bukit Peringgit, situated beside several other bungalows, continues to be the official residence for top federal and state government officials until today. A council worker believes that the apparitions will appear once in a while. “I don’t want to sound superstitious, but I’m sure these ghouls are still around,” said the 54-year-old grass cutter. Melaka Housing, Local Government and Environment Committee chairman Tey Kok Kiew said he doesn’t believe ghosts exist at the place. “He (Adly) is a good-natured man and evil spirits will definitely keep away from him,” he said in jest. He is just going to be sitting around one morning, drinking coffee, and a ghost will just be like, there, and he will look at it and just be like "Meh."